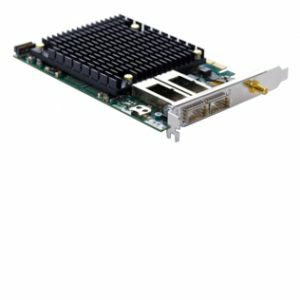 The Silicom FPGA Solution fbSmartNIC product family has the most comprehensive selection of programmable Ethernet cards designed to competitively enhance performance in a host of networking, financial and big data solutions. The fbSmartNIC consists of highly optimized functionality well suited for e.g. financial algorithmic trading platforms where sub-micro second latency is crucial. 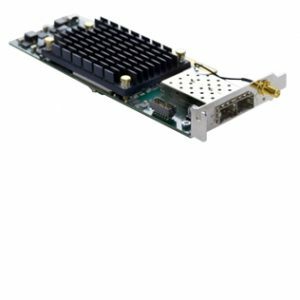 The complete transport layer offload can be combined with customized logic interacting directly with the Silicom FPGA Solutions network cores. 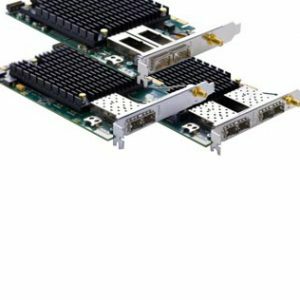 This is an efficient way for the advanced user to achieve even lower latency and to implement any filters or acceleration that are necessary for a specific application. 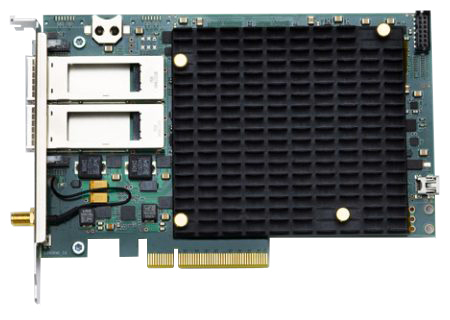 The Silicom FPGA solution comes with a full Software API for a seamless integration and monitoring.